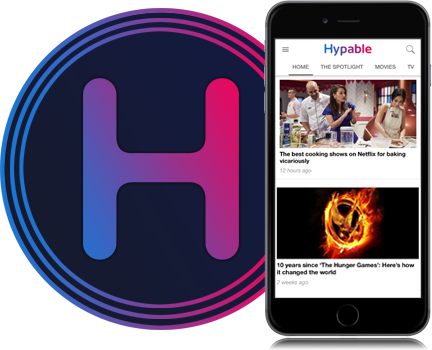 Valentine’s Day may be designed with lovebirds in mind, but it doesn’t mean you can’t be perfectly happy being single on February 14. Today is Galentine’s Day, and in celebration, we wanted to highlight some of the single ladies who grace our televisions each week. They may not have dates for this Saturday, but it doesn’t mean they’re not badass women who are doing just fine on their own. Update: She was a part of our original list but has since gotten married! We’re keeping her here for memory’s sake. Remember Felicity Smoak in season 1 of Arrow? Quirky, bumbling, adorable Felicity Smoak who pined after Oliver Queen, the man who decided to chase after women he knew he couldn’t truly love with all his heart? Felicity hasn’t changed all that drastically — she’s still quirky, bumbling, and adorable — but she has decided to take a stand against Oliver’s indecisiveness. She may still care deeply for Oliver, but she’s not going to just jump into a relationship when she knows it’s not the right time for either one of them. Wait until Ollie is ready to fight for what he wants, Felicity. Until then, just focus on you. Single status: You’re gonna miss me when I’m gone. Lydia Martin has had a boy wrapped around her finger since episode 1 of Teen Wolf. Recently, however, she’s had more important things to worry about. Like the fact that the entirety of Beacon Hills seems to be overrun with supernatural creatures. Or that the town’s population has drastically decreased over the past few years. Or, you know, the fact she’s a freaking banshee. Still, Lydia could get just about anyone she wanted, but she’s figured out her priorities. She’ll still mingle here and there, but settling down with another beau isn’t on her priority list. Worry about surviving senior year first, Lydia. Then you can think about getting into another relationship. Single status: Free, free at last. Melinda May has had her fair share of flings — both on- and off-screen — but when you’re tasked with saving the world, you tend to put relationships a bit further down on the to-do list. The best thing about May is that while she’s still beautiful and feminine and sensitive, she’s also a complete badass who could knock you off your feet with a single look. She doesn’t need a man to define her role on Agents of S.H.I.E.L.D., and, frankly, we’d be a little disgusted if her plot line suddenly started to revolve around her love life. 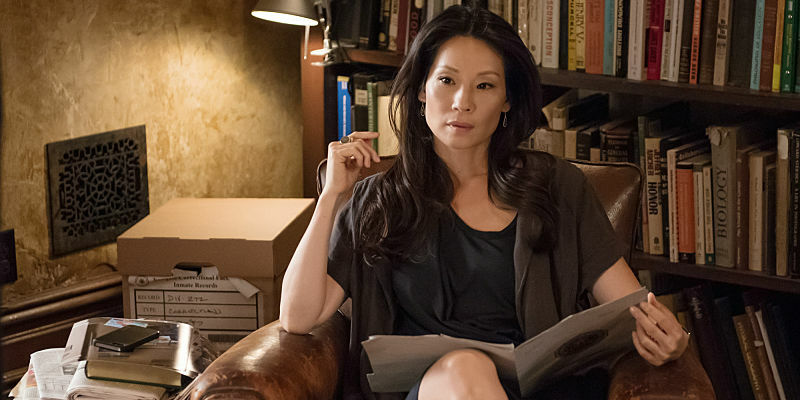 Sure, we like watching the chemistry between Melinda and Phil just like anyone else, but Agent May is such a nuanced character that we know she still has a lot more to bring to the team. You just keep doing you, May. Single status: I am woman, hear me roar. Look, we’re here for Carol and Daryl’s possible romantic entanglements just like anyone else, but this is The Walking Dead we’re talking about. Very few characters have time to get it on between surviving humans and walkers alike. Carol has declared her interest in Daryl in the past, but we’re perfectly happy letting the coals sizzle for this slow burn relationship. 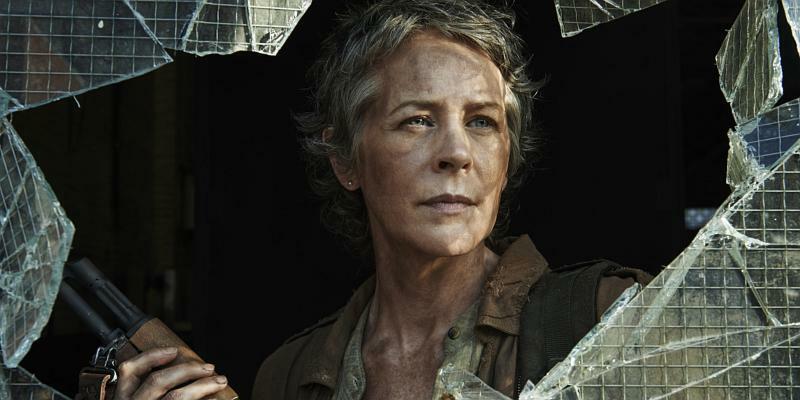 Carol has made an incredible transformation from meek housewife to kickass warrior, and while we’ll be jumping up and down if she and Daryl ever make things official, we also recognize that being single is something she needs for herself, too. Just focus on staying alive, okay, Carol? Single status: Ain’t nobody got time for that. Okay, stay with us on this one. 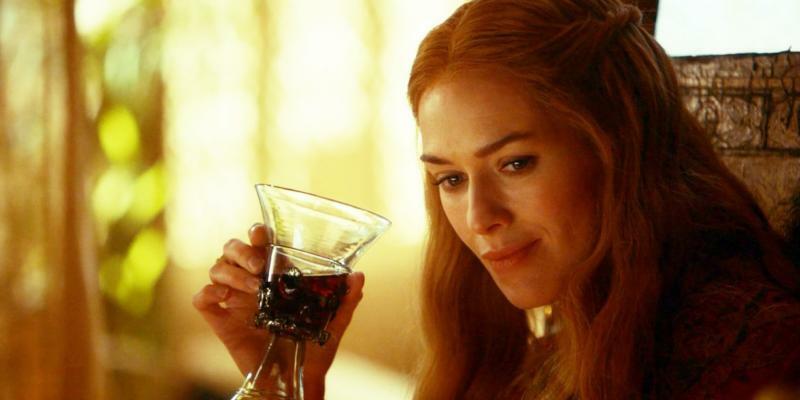 We know Cersei isn’t exactly the most beloved character on Game of Thrones, but you can’t deny she has a presence that is to be noticed and respected. Her father may have set her up to marry a couple different men she had no interest in, but Cersei just did what was best for her family. And while she’s currently betrothed to Loras, we know that’s not by choice. And despite the fact that she’s been consistently used to carry on the family legacy, Cersei has always found a way to turn an unfortunate situation into a favorable one. You are your own woman, Cersei, and don’t you let anyone tell you otherwise. Single status: I’ll do what I want. Sherlock Holmes may be a fool when it comes to love, but he knows one thing — conventional is not in the cards for Joan Watson. We’ve seen Joan go through the motions of dating. She even had a committed boyfriend practically living with her! But once he got a job across the ocean, Joan fell back into her own. She craves the thrill that the unexpected brings. Joan Watson may feel the pull to settle into her conventional upbringing, but there’s always a case to remind her of her true comfort zone. Single status: Don’t box me in. 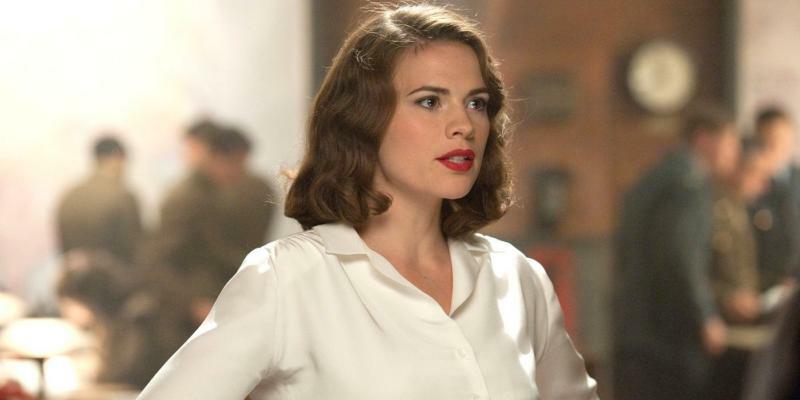 Peggy Carter is the epitome of the modern woman. Sure, she’s trapped in the 1940s where her coworkers just want to use her to answer the phone, file paperwork, and get their lunches, but the joke is on them — Peggy has been running circles around them all season, and it took them the majority of the show’s arc to even begin to figure it out. (And let’s not forget that Howard Stark — the very definition of a man in this era — came to her for help.) In a time when women were defined by their marital status, Peggy shoved all that aside to become the best agent she could be. And boy did she deliver. Not only did she take down more than her fair share of men over the last six episodes, she stayed classy, too. Good on you, Peg. Thanks for showing us how it’s done. Single status: I’ve got a world to save. 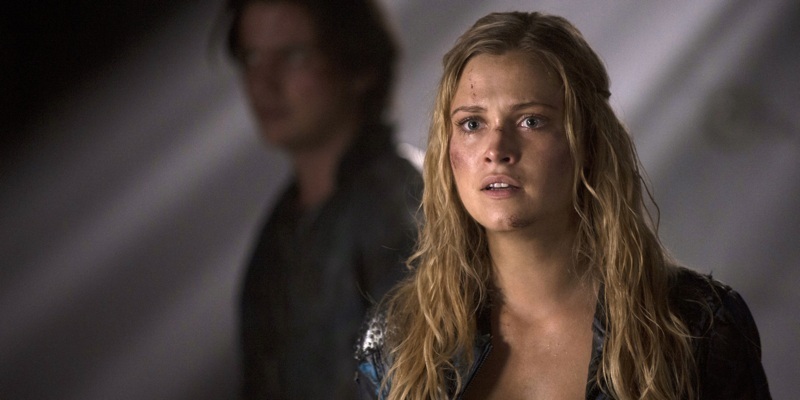 Clarke Griffin has stepped up in a big way in season 2 of The 100. Not only has she established herself as the intermediary between the grounders and the Arc survivors, but she has managed to keep the peace between them, sometimes with nothing more than her own will. No matter how many times someone else tries to intervene, she always proves she knows best. Whether she’s escaping Mt. Weather, granting a merciful death to save a friend from unimaginable agony, or standing up to her own mother, the Chancellor, Clarke doesn’t back down from a fight. We’ve watched her single-minded determination to save her friends from the Mountain Men lead her to do some truly crazy things so far in season 2. We couldn’t have chosen a better leader for the Sky People if we tried, and she is one hell of a single lady to look up to. Single status: I will save them all. 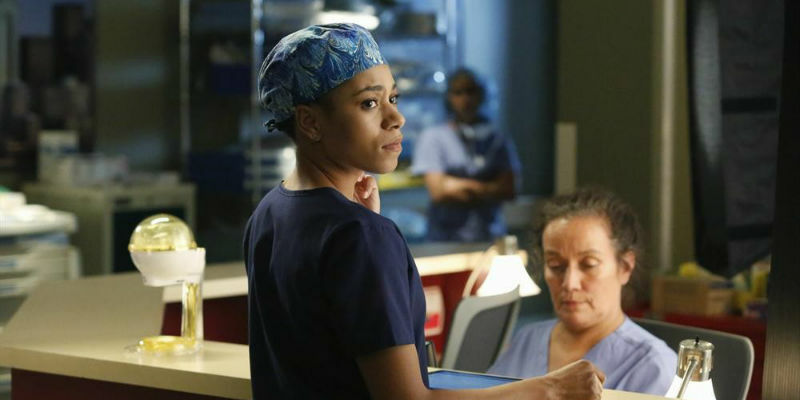 Dr. Maggie Pierce may have arrived at Grey-Sloan Memorial with plenty of baggage, but a man was not a part of it. Grey’s Anatomy has a weak spot for hooking every single character up immediately upon arrival until they have slept with everyone on call. But not Maggie Pierce! She is a talented cardio surgeon, who is trying to make friends. You know, the ones without the benefits! Maggie is ready to be your best gossip friend and babysitter when needed. Just don’t cross her in the OR. Single status: I sleep better alone. Update: She was a part of our original list but has since gotten married (… and died)! We’re keeping her here for memory’s sake. Belle has made such an incredible transformation over the past several seasons of Once Upon a Time. Her story by definition is intrinsically tied to her relationship status. Her beast, the famed Rumpelstiltskin, whisked her away from her home, and she very nearly helped him to relinquish his power as the Dark One. He kicked her out, but they came together again and again, eventually culminating in their nuptials. But Rumpel had a dark, dark secret, and Belle continued to trust and believe him even when no one else did. But finally she discovered the truth, and enough was enough. No matter how much she loved him, no matter how much she believed he could change, he had finally gone too far. With the true Dark One’s dagger in hand, she banished him from Storybrooke and her life. We know it was hard, Belle, but it needed to be done. Single status: Not in my house. There you have it. Ten single ladies who don’t need to be in a relationship this Valentine’s Day because they’ve got plenty of other things to worry about. Like world peace, the undead, and the fate of entire kingdoms. So, yeah. Priorities. Just remember ladies, just because you don’t have a date this weekend doesn’t mean you can’t have fun. Buy yourself fancy chocolates, hang out with your friends, and, of course, listen to some Queen Bey. If you’re a single lady, what plans do you have this Valentine’s Day? Additional blurbs by Brittany Lovely and Kristen Kranz.